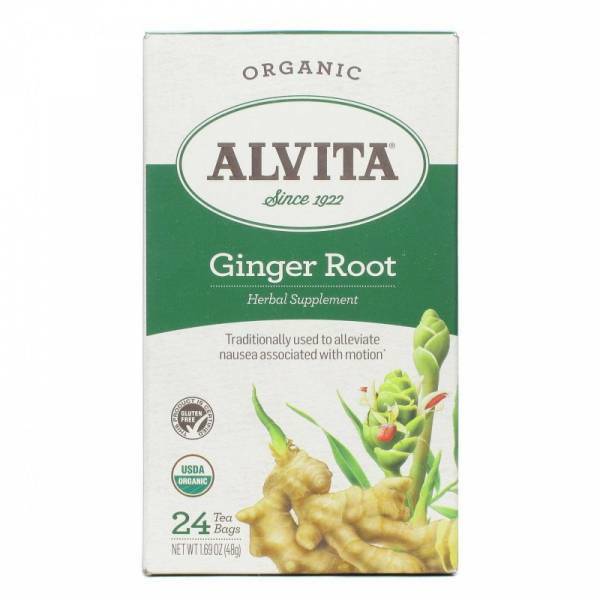 Ginger (Zingber Officinalis) is a carmative herb Ginger (Zingiber offinale) is a tropical perennial that grows from an aromatic, tuberous rhizome that is knotty shaped and buff colored. The name Ginger is derived from the Sanscrit "gringa" or horn and "vera" meaning body, in reference to the shape of the root. Ginger has a recorded history of use in China dating from the 4th century B.C. 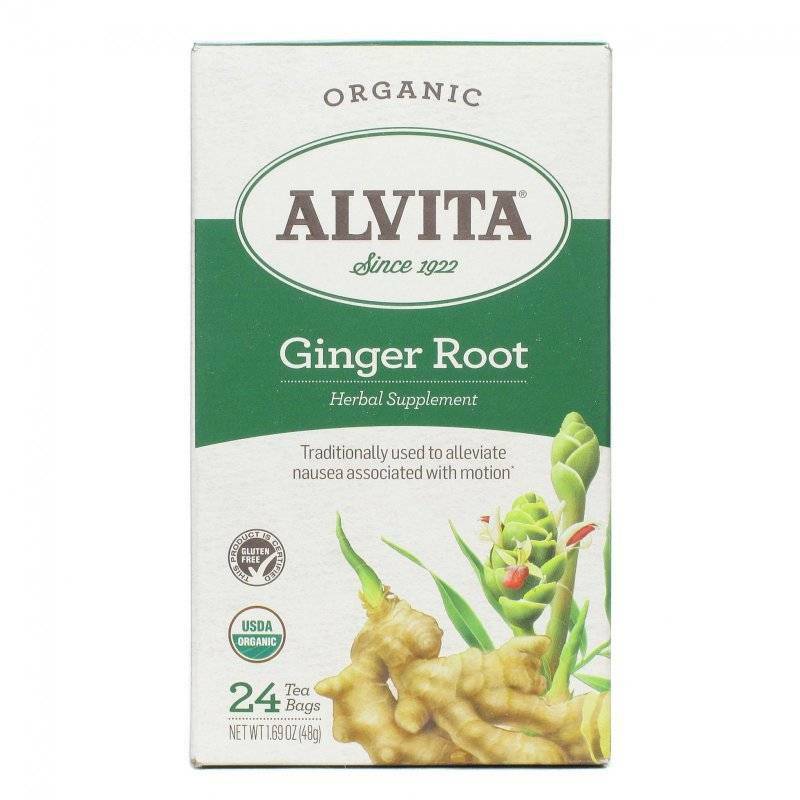 Used for hundreds of years as a spice cooking, Ginger is also used for its soothing properties. Ginger is available fresh, dried ground and in dried pieces. It can be added to beverages, fruits, salads, meats, pultry, vegetables and is a favorite in stir-fry cooking . Combined with onions and garlic, it adds an agreeable, warming flavor to any main entree.